Shivani Shah is the website manager and sports editor for The Legend newspaper. She’s a part of the IB program at Suncoast High School and hopes to become a pediatrician in the future. This is her first year in newspaper but she isn’t nervous at all because of her love for writing. 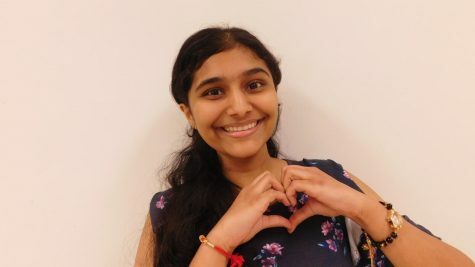 While not at school, Shivani loves to watch movies, dance, spend time with family and friends, and listen to music. She listens to a variety of genres, including Hollywood, Bollywood, and Kpop. Specifically, she loves listening to BTS and Blackpink. Shivani speaks 3 languages: English, Gujratri, and Hindi. Her goal in life is to speak a total of 10 languages. She also loves traveling and hopes to travel the whole world one day.